One of the most rewarding parts of my job is speaking to groups about purging and organizing areas in their homes. 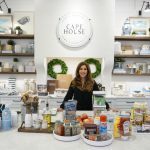 Last nights event at Cape House was not only an amazing turnout but a beautiful shop to share tips on how to organize your kitchen. 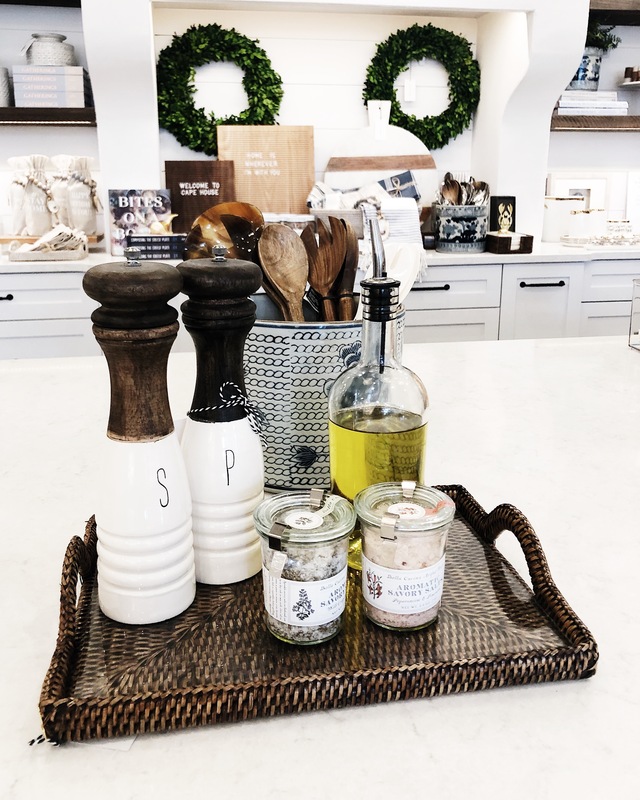 I brought a few of my favorite things to show the guests how to simplify and organize the Kitchen. 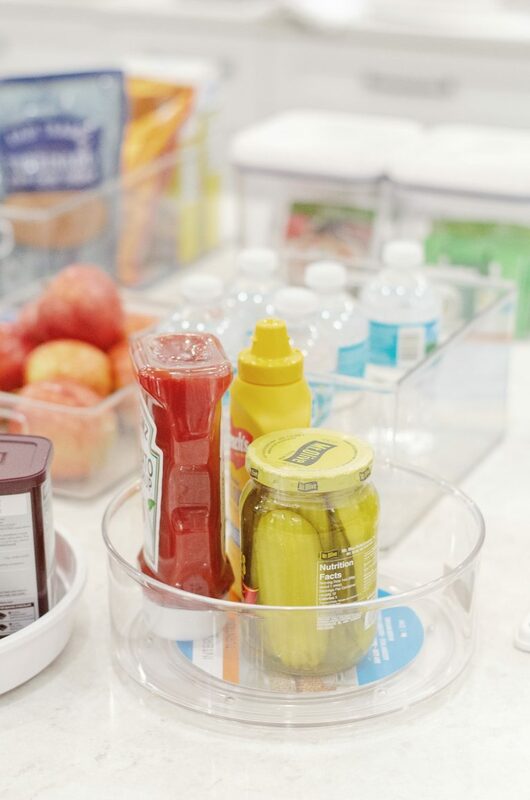 Are you ready for a kitchen refresh? 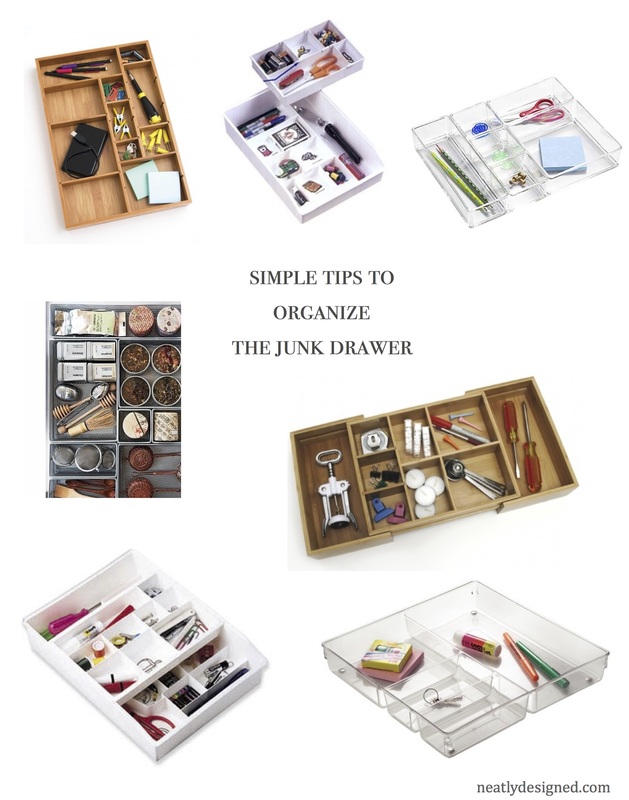 Remove everything from all drawers and cabinets. Yes, EVERYTHING! Get rid of expired food and food items you bought and never used that are taking up space. Donate usable food to a local food bank. Let go of broken, chipped and mismatched dishes and glasses. Remove items that don’t belong in a kitchen. Purge multiple utensils and keep only what you need. Who really needs 5 ice cream scoops? Small appliances that are broken and cannot be repaired or have never been used. Tupperware that won’t close properly, has a missing lid or has just seen better days. Pots and pans that are not in good shape and the extra lids that don’t fit on anything. The first thing you see every morning when you wake up to get your cup of coffee and breakfast is the kitchen countertops. If your countertops are covered with unpaid bills, dirty dishes, wallets, keys, purses I think you know where I’m going with this it is a stressful way to begin your day. Kitchen counters are for preparing food all items should have their own area in the home. If you have items that you use on a daily basis a simple tray will keep them neat and organized and looks good too! Now that you have purged look at the space with a fresh set of eyes. What changes can be made to utilize every bit of space? Do you have shelves where the vertical space can be used better? Do you want to add pull out drawers? Now is the time to make these changes. After you have decided what to keep it is time to sort like items including food items. 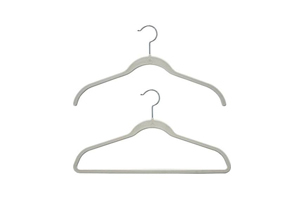 Keeping like items together saves money because you are not repurchasing what you already own. Stay away from buying in bulk unless you have the room to store the items. 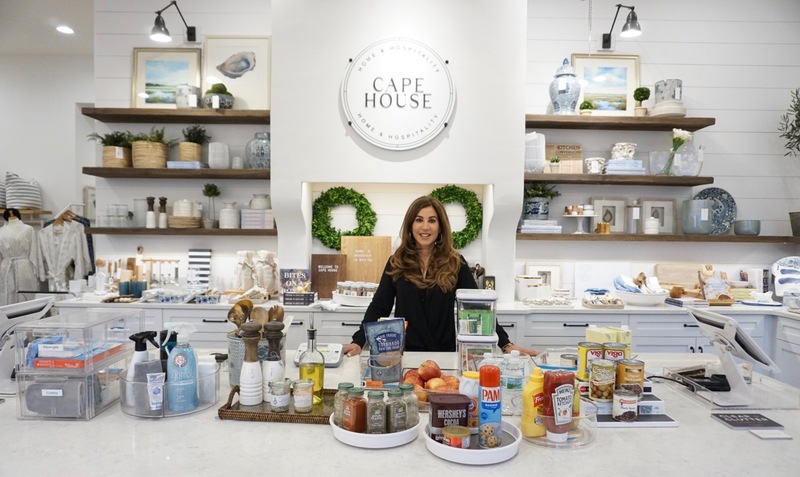 An example of like categories in a kitchen is pasta, snacks, baking, paper products, breakfast items and all of the items you need for your morning shake. 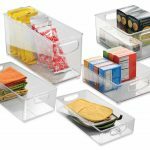 Before you buy containers to organize measure the space. I have seen containers become clutter when they do not work and are not returned. Measuring allows you to buy exactly what you need and fit the space perfectly. There are so many choices on containers so my advice is to keep it simple. My preference is clear or white containers that can be easily labeled. Baskets also look great in pantries. The refrigerator is often forgotten when decluttering and organizing the kitchen. A good clean out should happen once a week and I prefer to do it the day before garbage day. This is one of my favorites because you can see items that normally get lost on side shelves. These keep like items together and allow easy access. 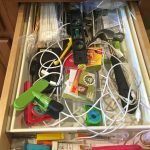 We all have a so-called junk drawer in the kitchen. The problem is when the junk gets overwhelming, the drawer can’t open and it becomes a useless waste of space. Keep only essentials in the drawer and purge it often to keep it that way. What are some essentials? Tape, scissors, extra set of car keys, notepad, pens, tape measure and anything else you deem necessary. 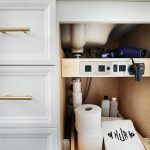 Underneath the sink is still part of the kitchen and it can become cluttered quickly. This is a favorite because it comes in different sizes and utilizes the vertical space under the sink. 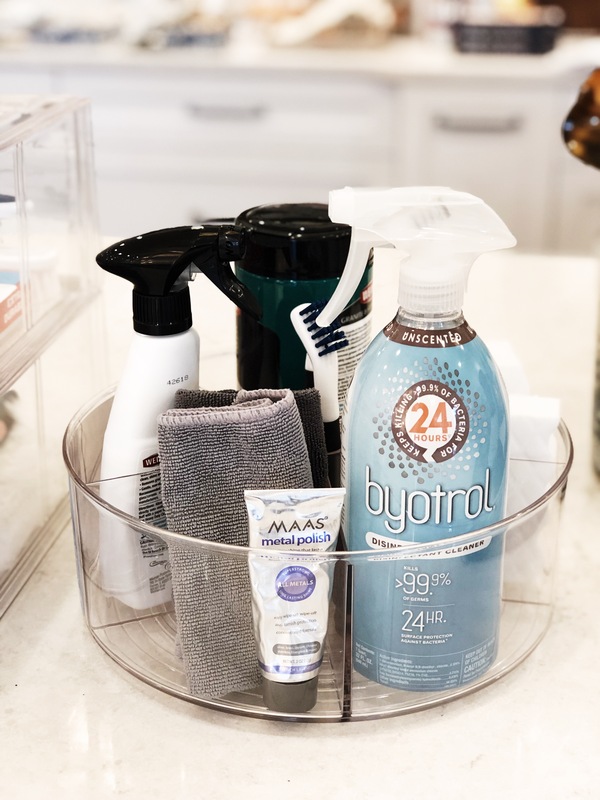 Caddies are also helpful to keep cleaning supplies organized. If you want to make your mornings run smoothly keep your coffee essentials located in one area of the kitchen. Purge your coffee mugs and keep only what you use and have room to store. 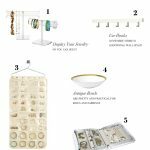 Keeping a list of the items you need saves time and money. I have mentioned this App in previous posts but it really is my favorite for making and keeping lists. The kitchen is the hub of the home and keeping it clutter-free and organized makes cooking, entertaining and everyday living easier. 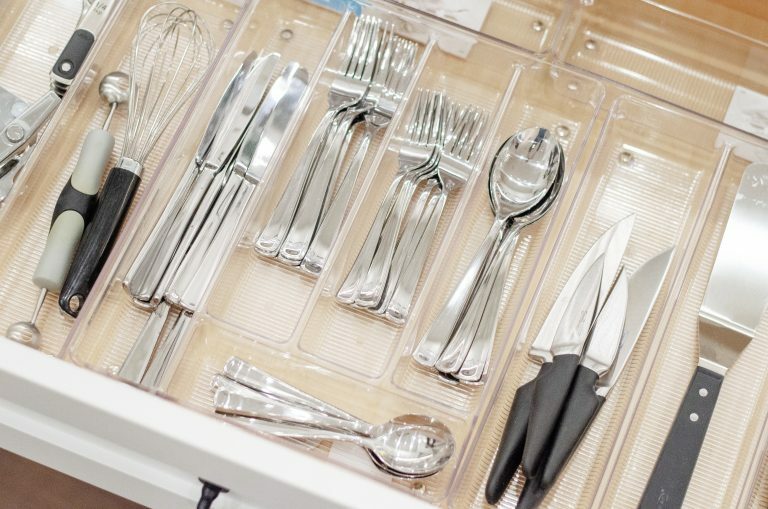 Kitchen drawers can become cluttered quickly if not purged often. 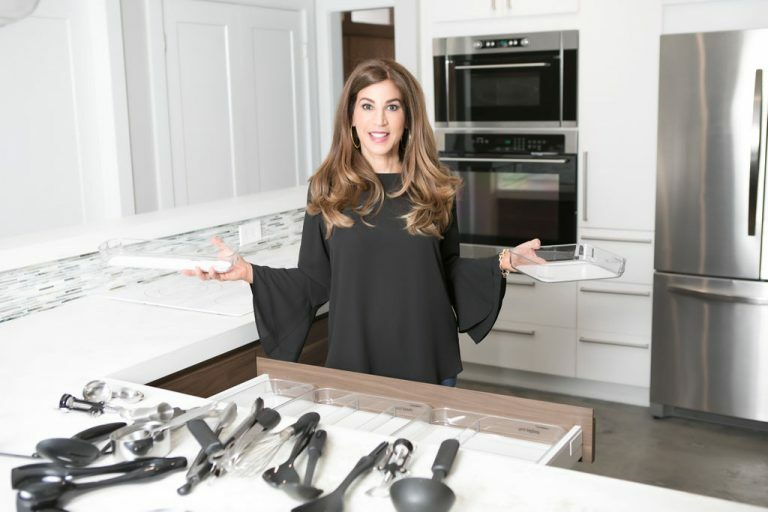 When working with clients to clear the clutter in the kitchen the first place I start is to remove everything out of the drawers and cabinets, yes EVERYTHING! It is the easiest way to finally let go of kitchen clutter. Get rid of items you don’t use or need, pair down multiples of utensils, get rid of broken items and if you don’t have a place to store it let it go. Do you use all of those cookbooks? 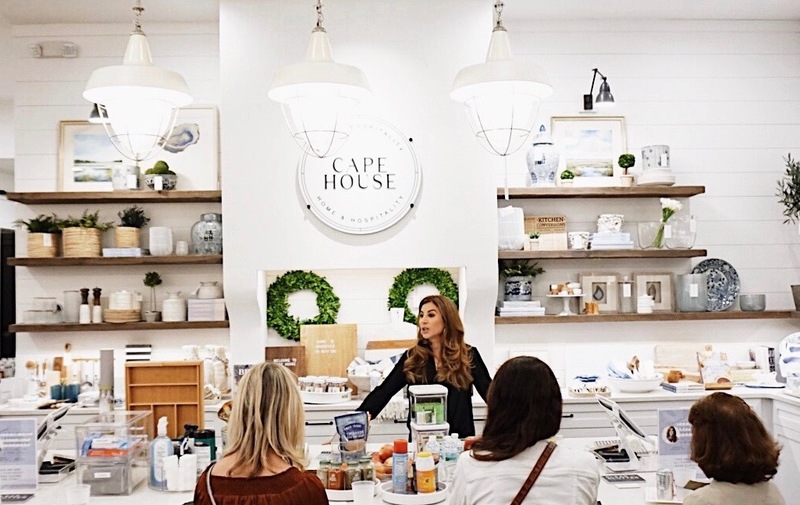 Do you often wish you had a bigger kitchen? It is never about enough space it is about having too many things that are never used. Simplifying is the hardest part of any project but so well worth it! The next step is to look at the space in the kitchen now that you have purged. You will be surprised how much extra storage you have once you let go of the things you don’t need. I usually rework the entire kitchen so that it runs smooth and efficiently. 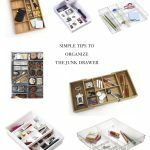 Are you using the drawer space properly? Sometimes you need a fresh set of eyes to look at the kitchen and talk through want you want to achieve. This is important not only for the obvious reasons but it prevents mismatched items and unwanted containers that don’t get returned and become more clutter and frustration. Measure first then buy what you need. I always make lists when working on any project. Keeping a list helps to keep track of what you need and also allows you to check off items as you purchase them. 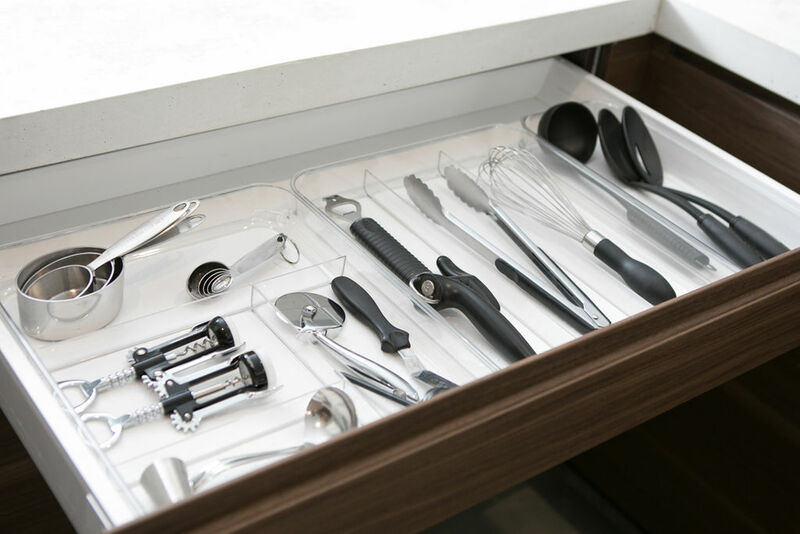 I always add drawer inserts to prevent clutter and keep drawers neat and organized. It not only allows you to have a space for everything but prevents a mess from reoccurring. 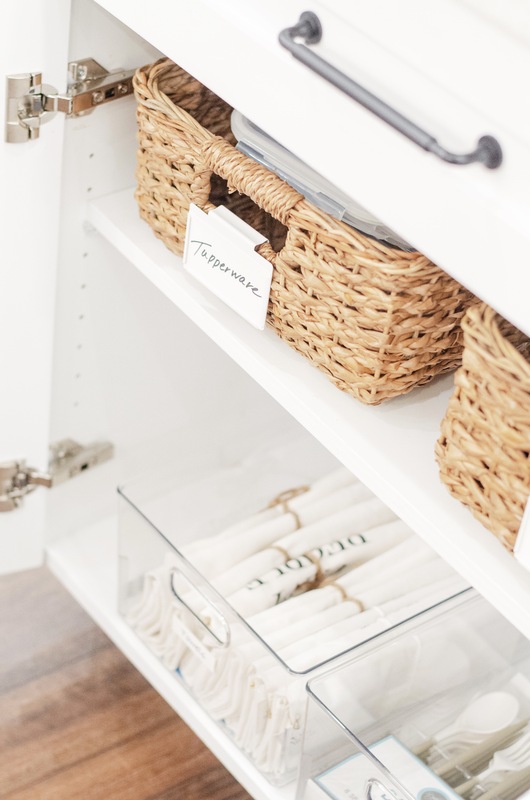 If there isn’t a place for an item the drawers become cluttered and unorganized. Drawer insertsare always an important part of an organized kitchen. I know you have heard me say this before but its worth repeating keeping like things together prevents clutter and overbuying items you already own. No more searching the house for one thing and only to find something else you had been looking for last week. “I was looking for that” is one thing I hear the most when helping clients purge and organize. Kitchens run more efficiently when like items are kept together. 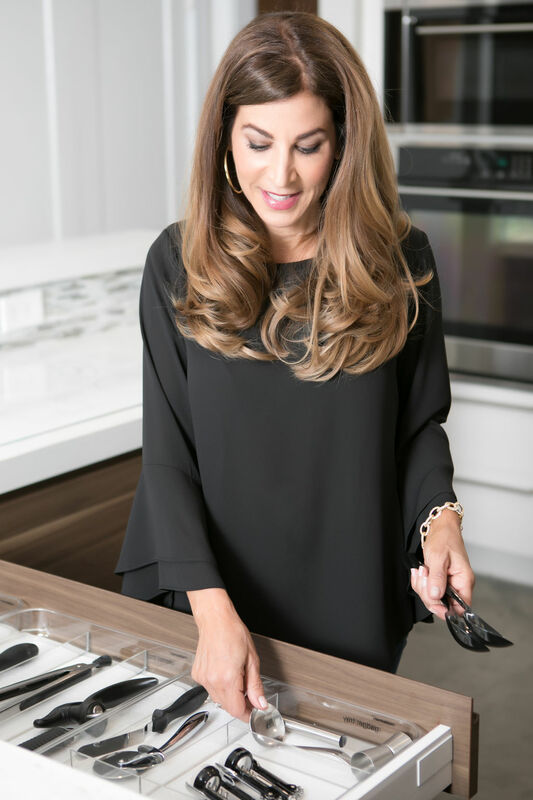 For more tips on simplifying and organizing your kitchen watch my latest segment on River City Live by clicking videos at the top of the page. So excited to be back on River City Live this week with Mark Peyton. In this segment we tackled the junk drawer. 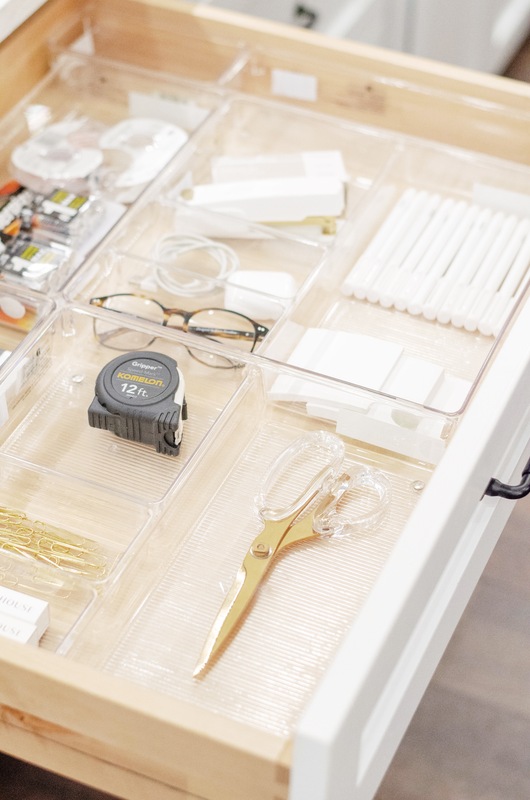 These simple tips will not only organize the drawer but will help you keep it that way. Click the link below to see the step by step video and get started today!